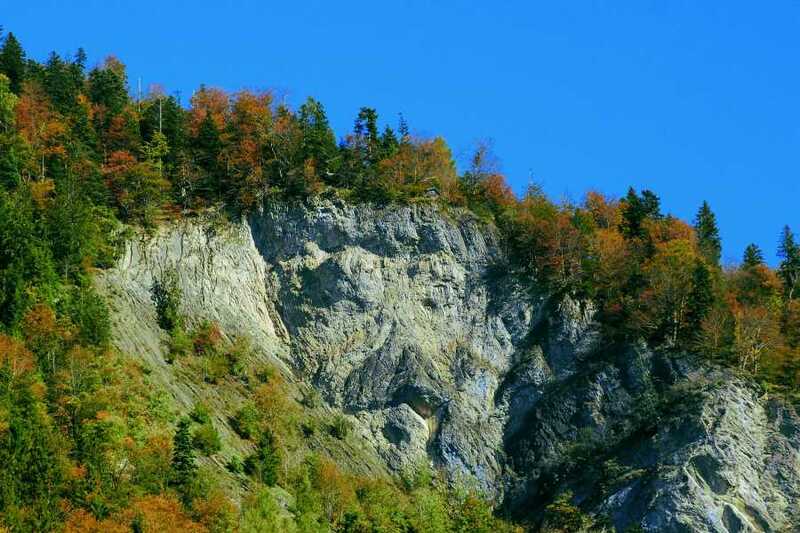 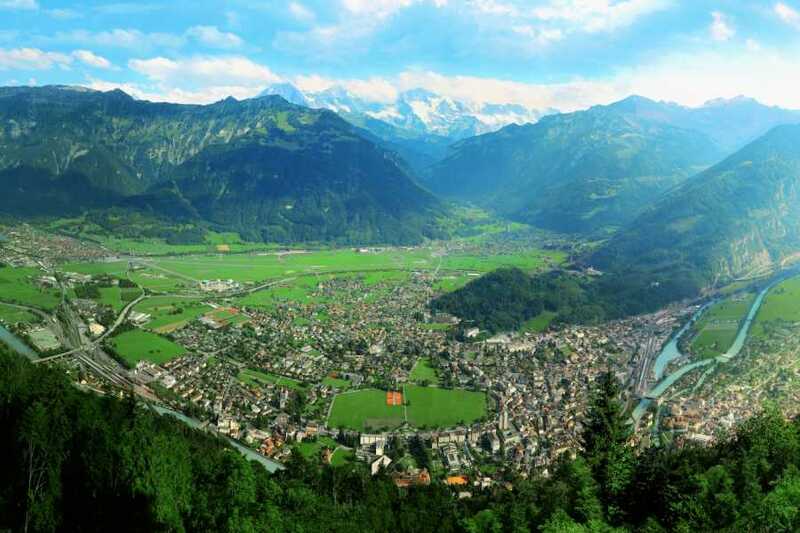 Join us for a guided trip to the Harder Kulm, top of Interlaken. 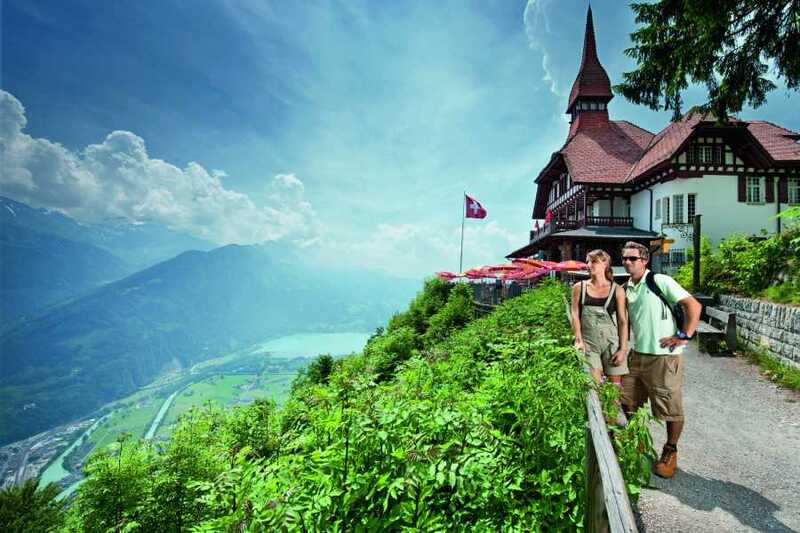 The journey from Interlaken to 1,322 metres above sea level takes just 10 minutes but brings you to the footsteps of another world. 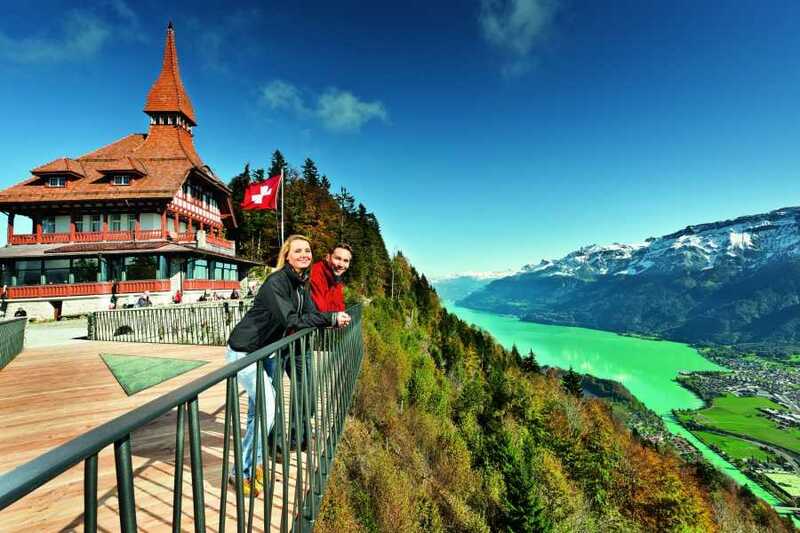 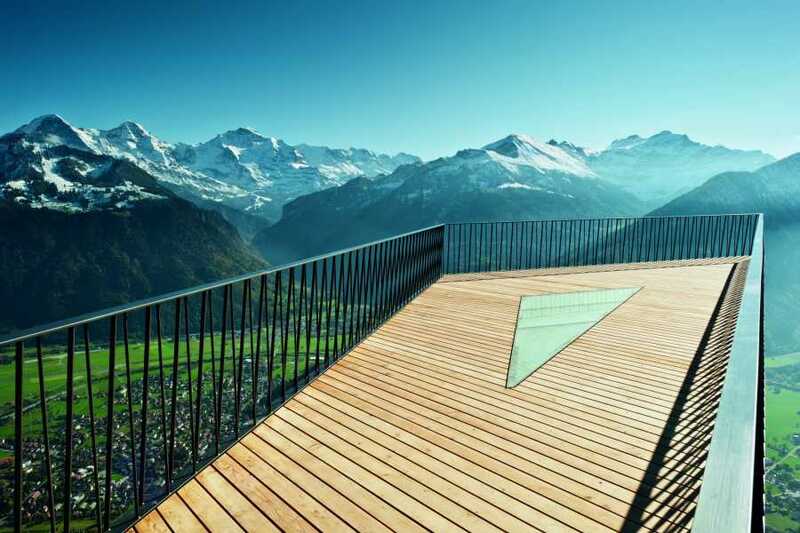 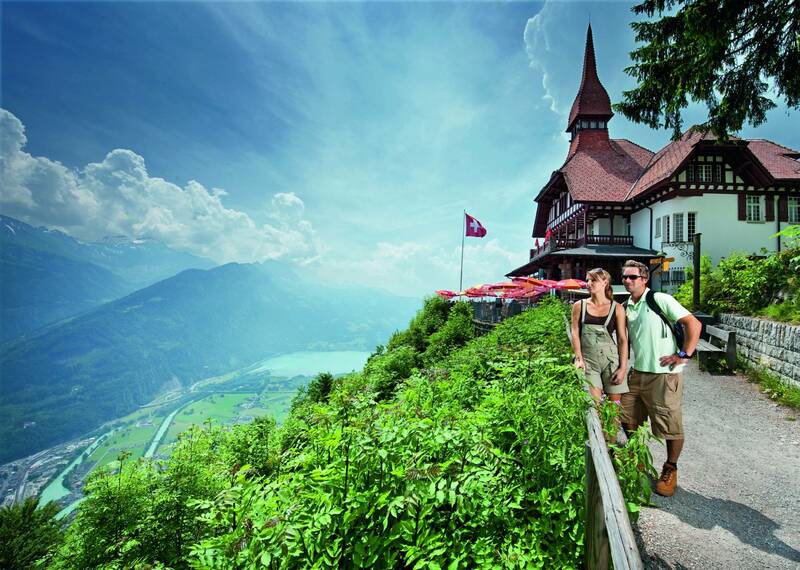 At the top, spectacular views of the Jungfrau panorama and the azure waters of lake Brienz and Thun await. 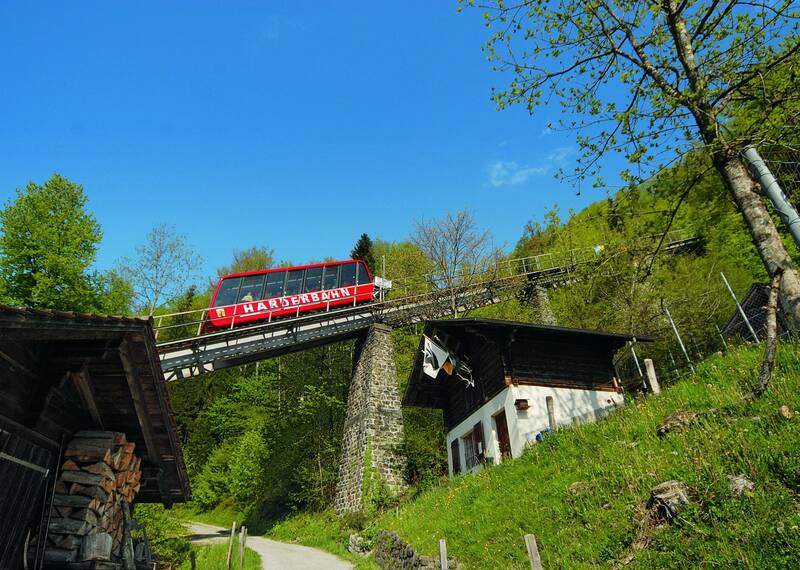 On the way, learn about the history of the railway, the local mountain legends and the fascinating geology of the area. 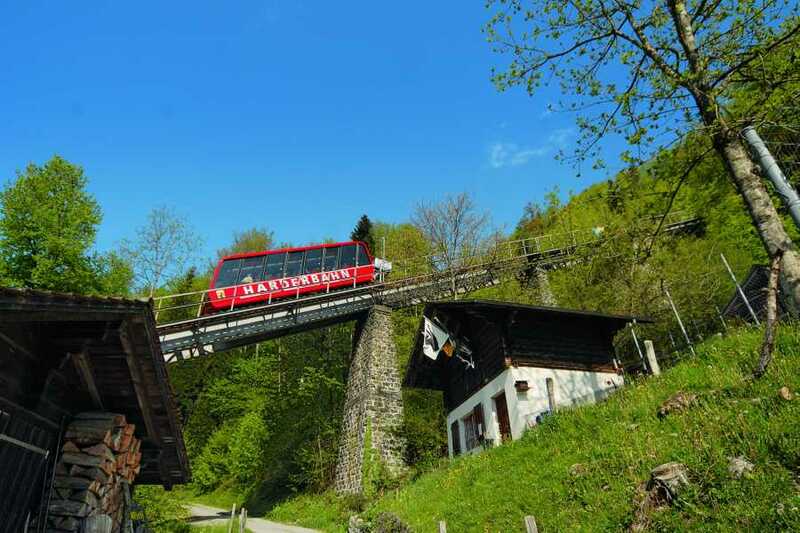 Hear the local mountain legends of the "Hardermanndli"
The price for 1-5 participants can be shared between the participants. 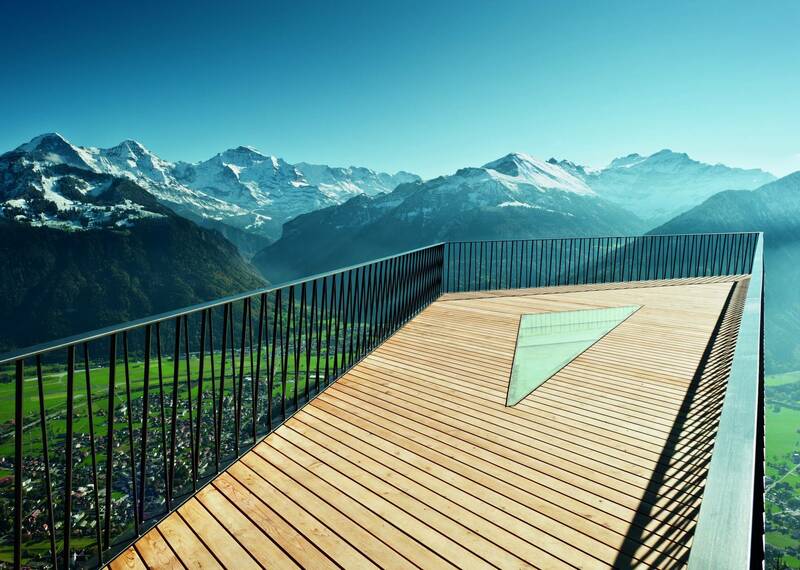 Prices do not include any tickets.